Are you looking for advice on a wetsuit for a triathlon? 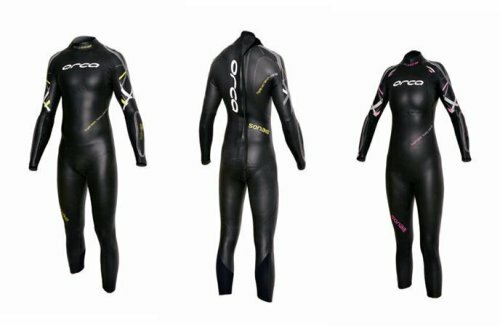 These triathlon wetsuit reviews should give you a good idea where to start. What level you compete at and how deep your pockets are. There are many advantages with going for the pricier suits but not everybody is willing to invest. Especially on day one. What I would say is try and stretch yourself a bit from the outset as it will make all the difference come race day. We may not cover everything in these triathlon wetsuit reviews but hope you can find something here that suits you. These are the most popular suits on the market at the moment. Something that often gets overlooked is caring for your wetsuit. You will have made a substantial investment in a wetsuit so make sure you look after it. The first thing you need to do post race is clean your wetsuit thoroughly. Wash it out with clean water – never wash it out in the sea, especially in the surf. You will just be adding more sand into the mix. Here is a great video that shows you the correct way to put a wetsuit on. You also need to consider a decent set of swim goggles as part of your triathlon gear requirements. 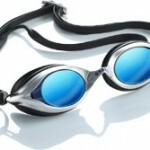 We have a full review section on the best swimming goggles covering off the various styles of swim goggles and the use case for each. Your swimming goggles play a very important part during the swim section of the race. You need to make sure you have a pair you can rely on. We have put a review together of some of the best we can find online – from full-face goggles to sleek aero racing goggles. Something that is often overlooked is a decent triathlon transition bag to put all this gear into. 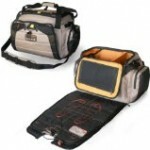 We have a full review section of the best triathlon transition bags which you should check out. Look for one with a wetsuit compartment to keep everything else dry.